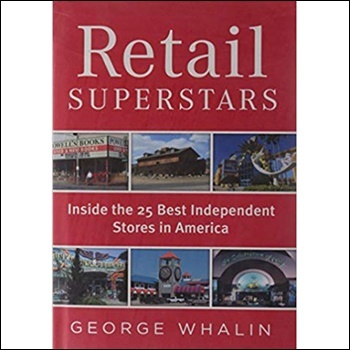 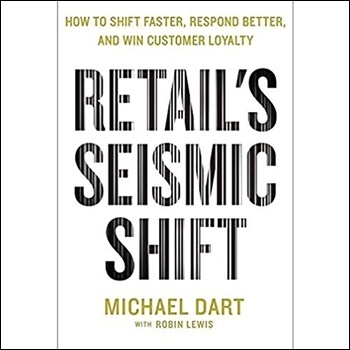 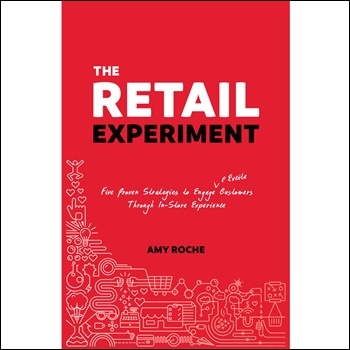 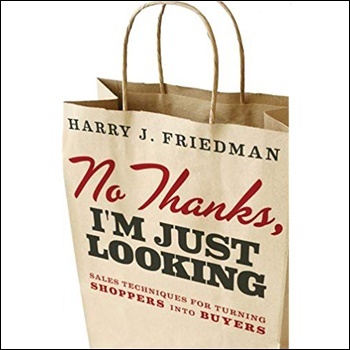 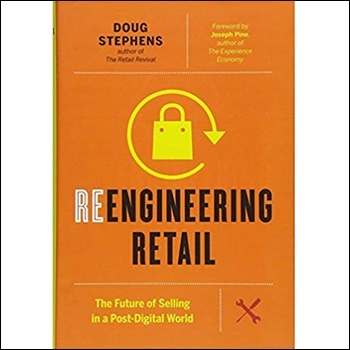 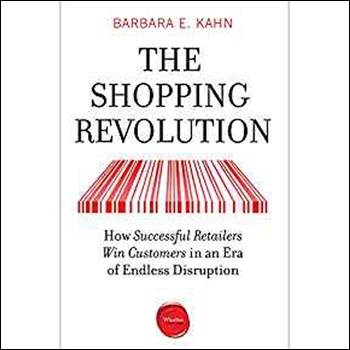 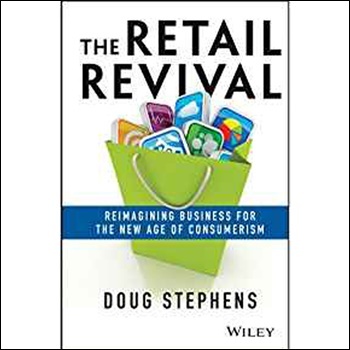 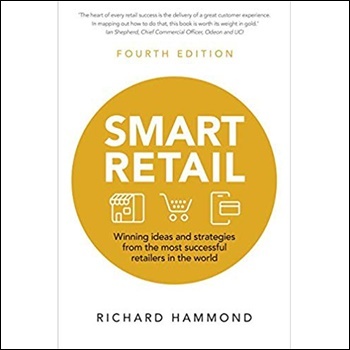 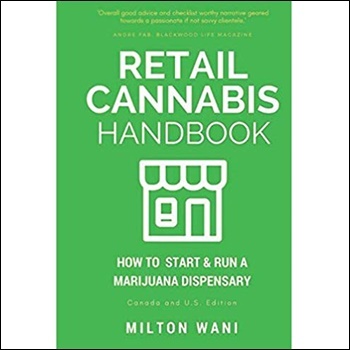 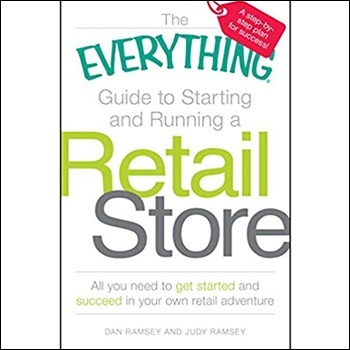 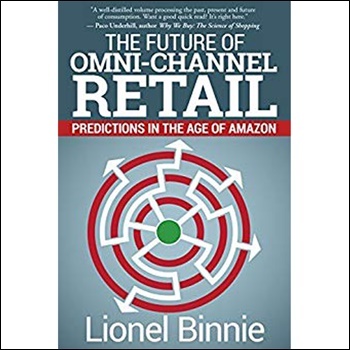 These books on retail deliver the collective wisdom of retail store experts to your bookshelf. 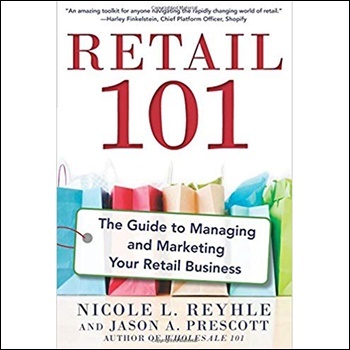 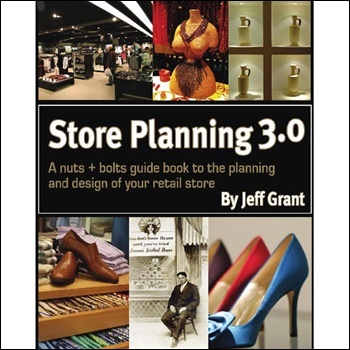 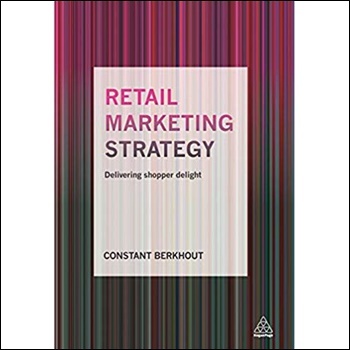 The RED3 library carries retail design guides and books about POS design, holiday advertising, window displays, retail branding, restaurant design, and much more. 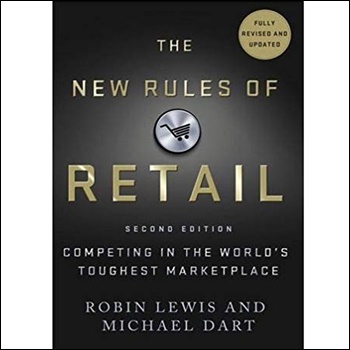 Read, learn, profit!